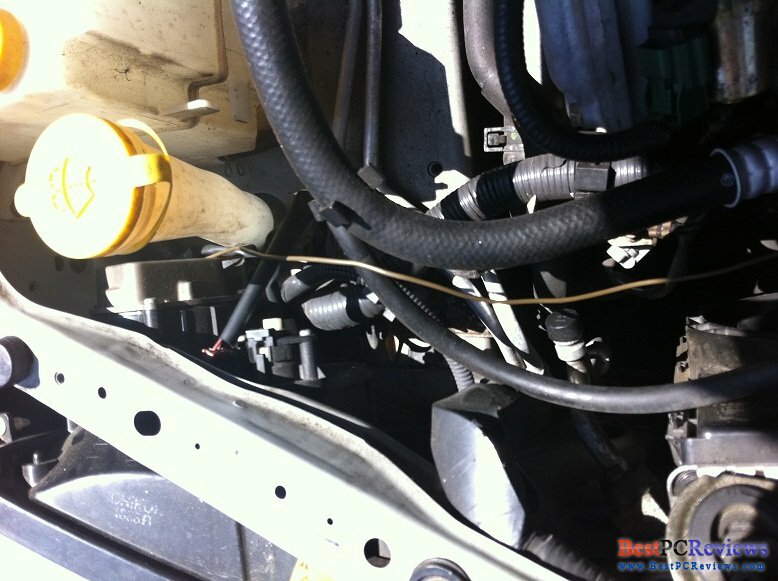 Feniex provides very affordable way to make sure your car is visible on the road in emergency situations. 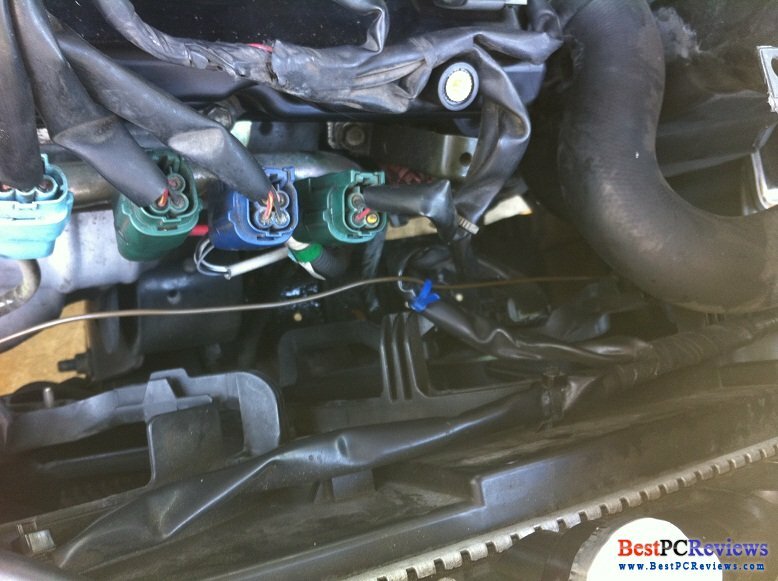 In this review we will see if the price of this product goes in hand with the performance and customer service. 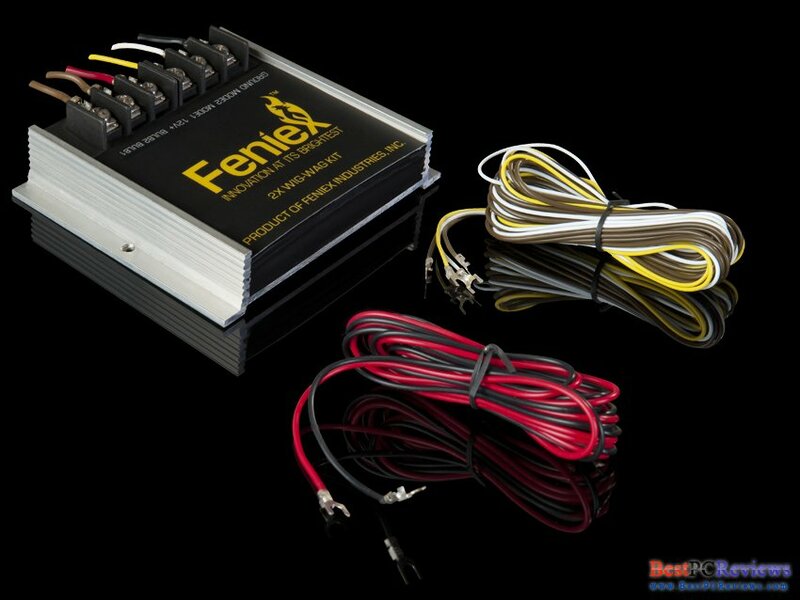 Feniex Halogen LED Flasher works with headlights, taillights, and any other lights, including LED. 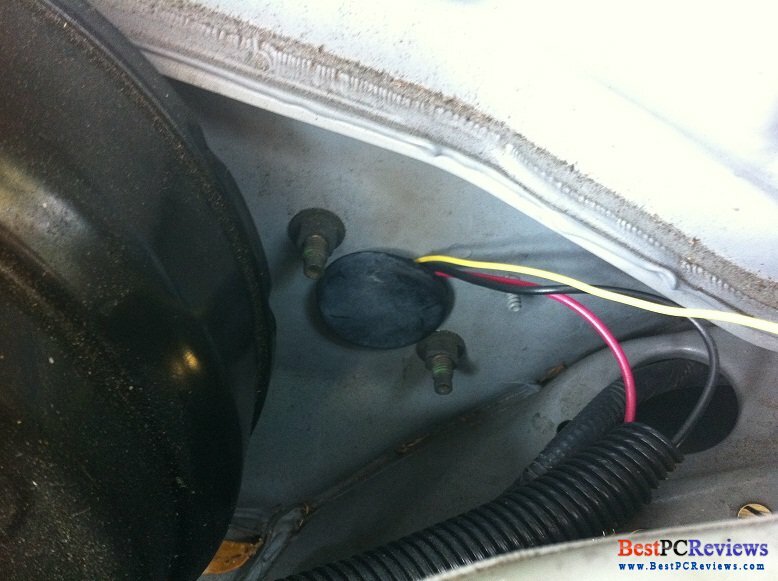 Installation of these flashers is extremely easy compared to most flashers; however, these flashers don’t work like others do. Most flashers will work even if your lights are on. These flashers will start flash ONLY if your lights are off. 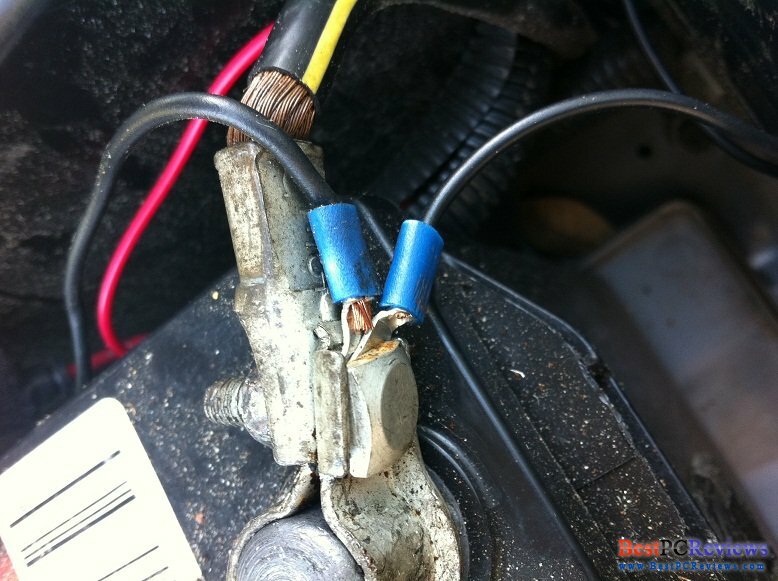 So if you connect these flashers to your taillights and you are using them at night, be sure to turn your taillights off before activating the flashers. The Halogen LED Flasher cost about $35 plus $10 shipping. If you will buy more than one, I would recommend you get two or more at the same time because you will save good amount of money on shipping. As I mentioned before, installation was very easy. 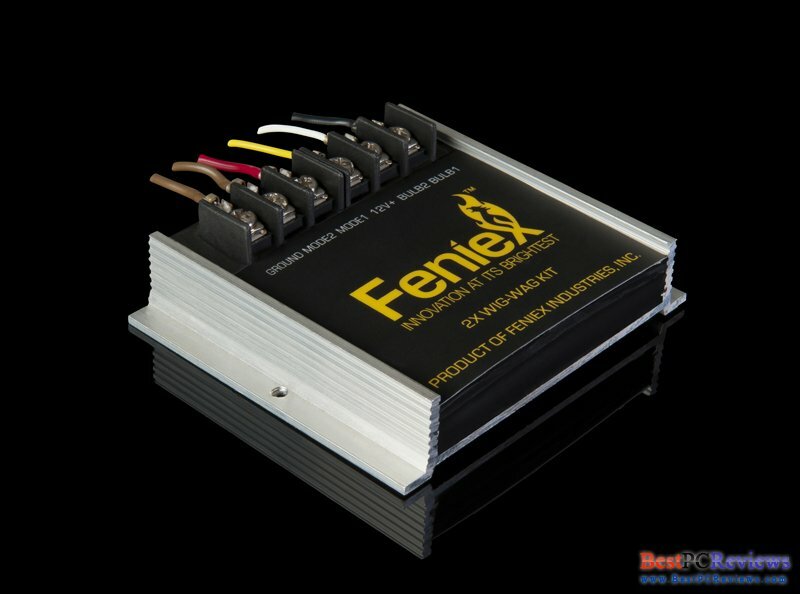 Feniex Halogen LED Flasher comes with all needed wires and screws. I used one flasher for front fog lights and another flasher for brake lights. 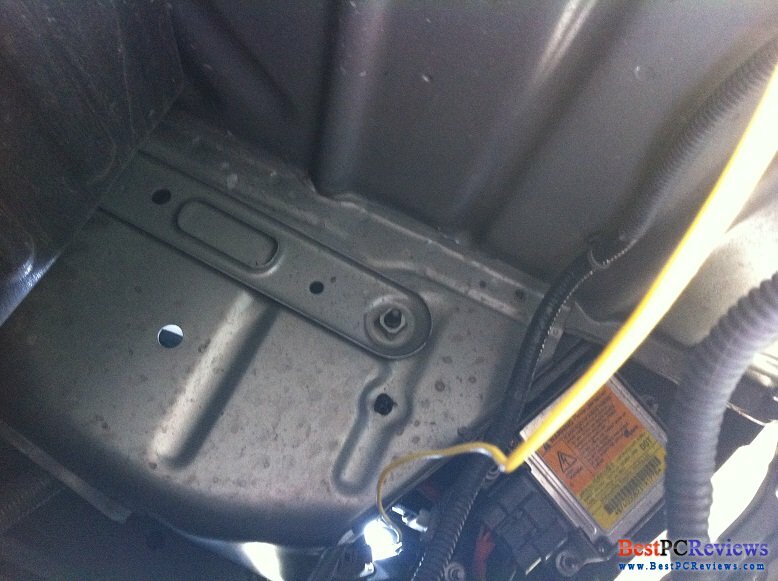 Flasher has two flashing patterns, which requires individual wiring. I just chose better flashing pattern and used just one pattern instead of wiring two switches for two flash patterns. 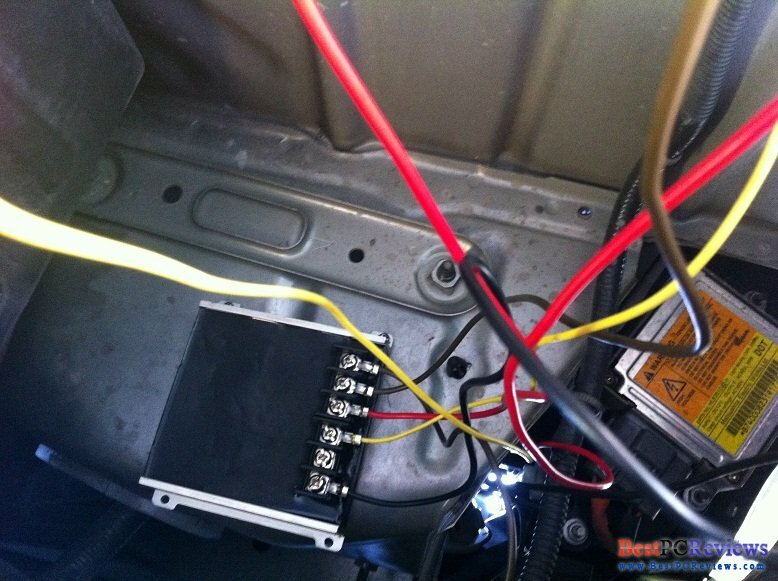 All the flasher needs is one constant ground, one constant 12v power, two connections to bulbs (that you want to be flashed), and one wire to switch. Another bad (or may be positive) side is that using that type of flasher might activate more lights. 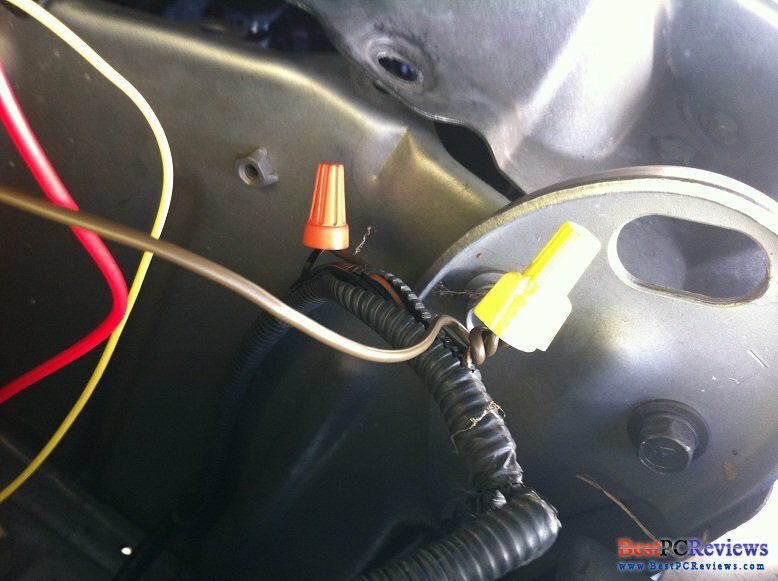 For example, when I did wiring for my brake lights, my rear center brake light was also activated. For me it was positive side, but some people might not like it. I was not happy with customer service at all since they did not answer me regarding product review request and also they did not reply to me regarding the product installation. 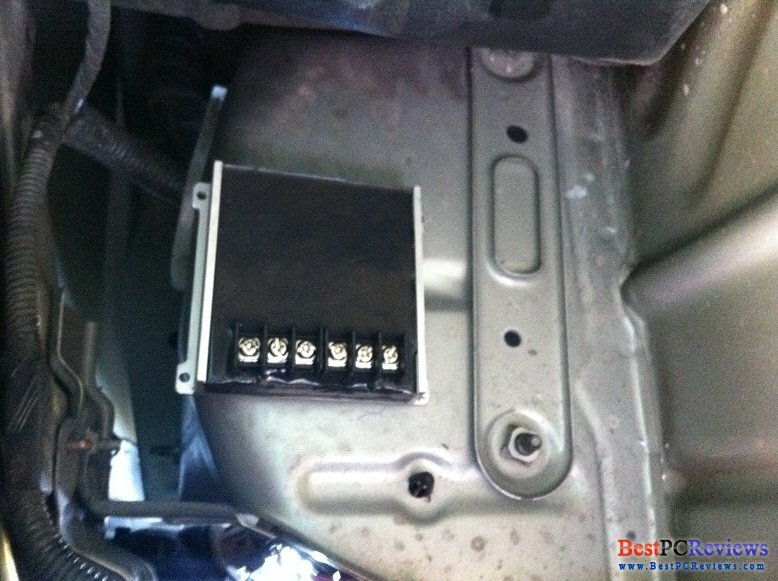 If you are not sure about installation of electronics in a car, you might have problems with these products as they require some knowledge in electrical field. Now I will show something that the official website does not have yet. You can see the video of these flashers in action. As was mentioned earlier, I used them for front fog lights and rear brake lights. Besides these flashers you will see white strobe lights in the rear deck of a car, which increased visibility on the road even more. Conclusion: If you want to have flashers in your lights without spending too much time on installation, Feniex Halogen LED Flashers are the way to go. Even though you can’t use the flashers when the needed lights are on, you can always turn the lights off and activate the flashers.